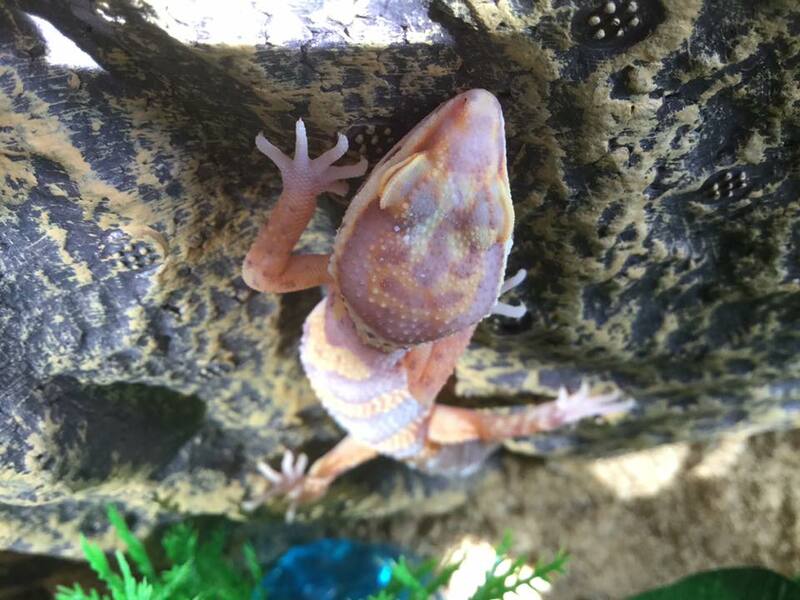 TWO stunning Leopard Geckos in for rehoming. All girls. Please fill out the enquiry form under the contact link on our page if interested and you can provide enrichment for these three gentle ones. This is SEAL. He’s a seal point dwarf Netherlands rabbit. He’s totally adorable. He is the father of EB(Easter Bunny). Seal has been castrated today at our lovely vets. He’s now happily munching his broccoli spears: Glad it’s all over with. Seal needs a forever home. Snowflake will be neutered in three weeks time after which she will be up for rehoming( end of April) , so will EB but not for a few weeks longer.